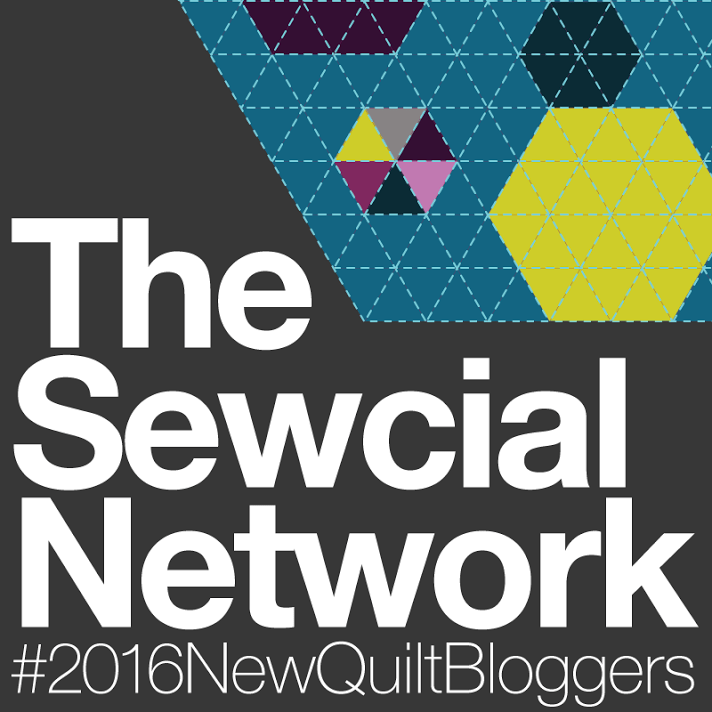 I signed up for 2016 New Quilt Bloggers this go-around and am excited that I got accepted as my blog does not always feature quilting. So far, there have been many introductions on the Facebook group and I sense a very encouraging community developing. The current bee blocks for the #truenorthbee were lots of fun to make. I made as many as I could with what I had in my stash, which was not much as I have a hard time keeping low-volumes stocked in my stash. One block in particular inspired me to pull something from my stash and try a few more out.Tic Tac Toe was the name of the game for one of the queen bees, the tutorial from Blossom Heart Quilts can be found here. This was made for my daughter as her baby blanket. I used Jaybird Quilts’ Radio Way pattern and all of the oranges and pinks in my scrap bin at the time, which cleaned me right out of the above colors. Inspiration was drawn from my mom’s effort to fortify her stash with pink and orange, so I followed suit. Albeit, the pink is more coral the second time around. Yes, I think this will be a thing…eventually. Beautiful! I love this color combo, too. Thank you Hannah! I never had purchases orange before, only used what had been gifted to me. 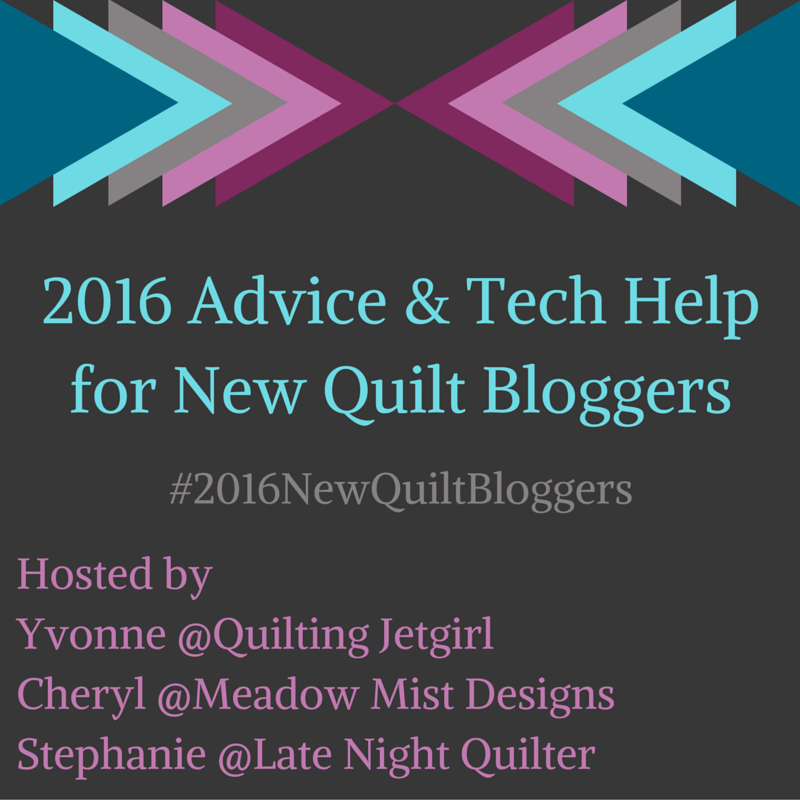 I totally lumped orange with brown and greens in the ‘never will be in a quilt I make’ category. But now I’m coming around. 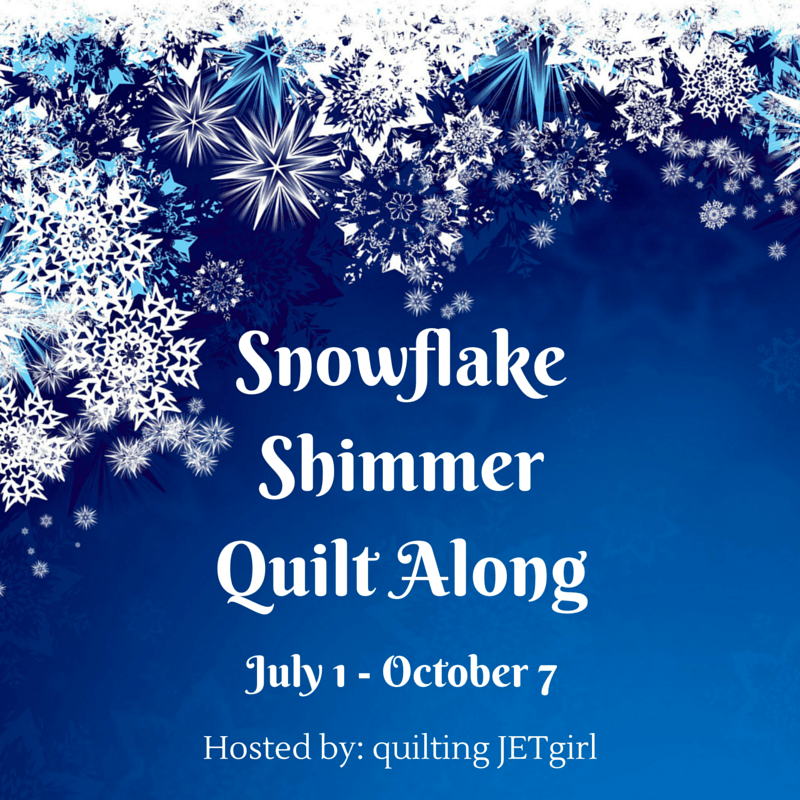 I love the cheerful nature of your quilt!! No doubt due to the gorgeous pairing of pink and orange!! Love the colors and your blocks. I seem to be using more and more orange and pink. Thank you Jennifer! It is such a good color combination! I like the scrunched up fabric! All the orange and pink are so pretty together. The quilt is stunning! Beautiful quilting too! I love pink and orange! Great blocks. Thank you Jodie! They are lots of fun to make. Love these colors on your bee block. There is something about orange that just makes you smile. It is a good color combo! I’ll have to start stashing more of it. I love orange as well, and pink as well as… guess that’s why I have such a large fabric stash! Lol! These aren’t my normal go-to colors, but I’m really enjoying stepping out of the box. Love the colour combo. Orange is my go to colour as of late. I belong to the Birthday Bonus Club. It was started by Jenn at a Quarter Inch From The Edge. My birthday is this month so I will be receiving 27 x 50 2 1/2″ squares of assorted oranges. There are 7 birthdays this month. I cut and mailed 300 squares, different colours etc. If you need a few squares of orange just let me know. Lol! That is a lot of 2.5 inch squares! Happy Birthday as well and thank you for the offer!! !